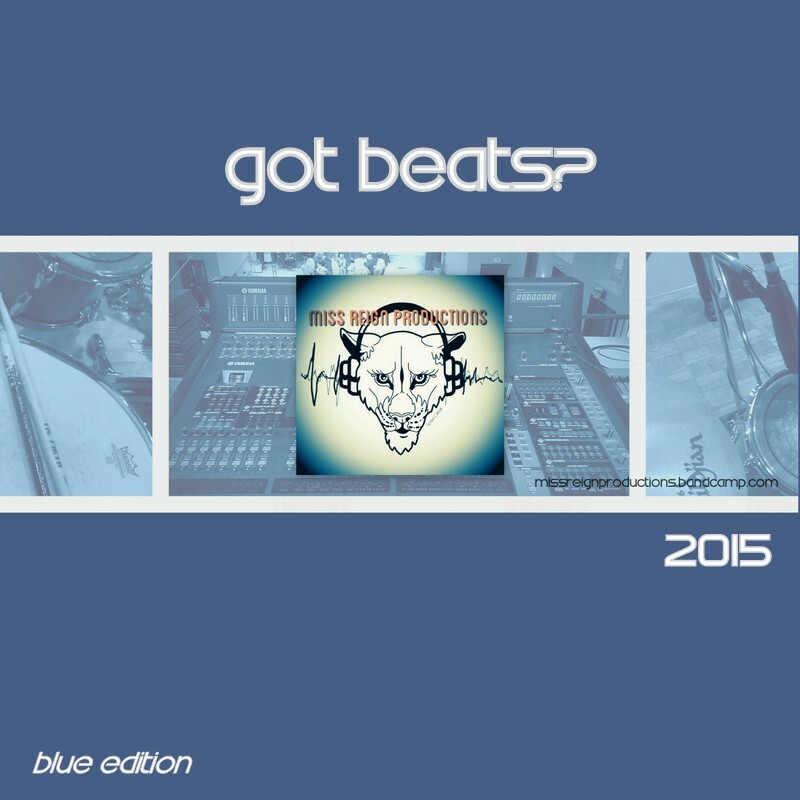 Basic Lease - $50, Commercial use up to 1,000 sales, 320kB Mp3, tag free beat, No-Exclusive use. Premium Beat Lease - $150, Unlimited commercial use, fully tracked out wav. file plus a stereo wav. file, tag free, Exclusive Use. FREE BEATS - *Free Download* Use this free beat as many times as you'd like for "promo only" projects (free mixtapes, demos, etc.). 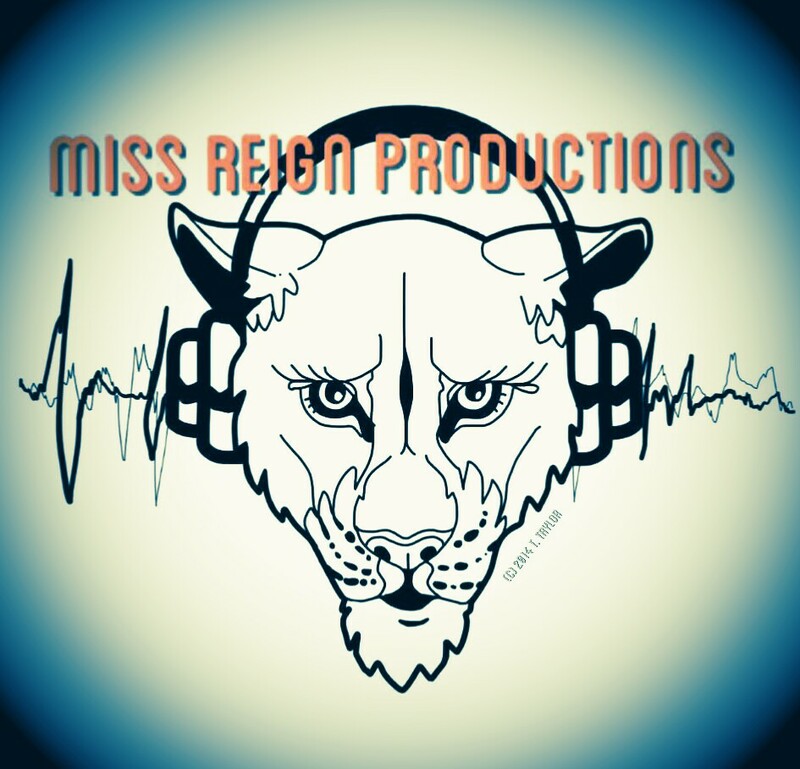 Give production credit to Miss Reign Productions.